at the Cynwyd Club – 332 Trevor Lane in Bala Cynwyd. Happy hour cocktails start at 6:00PM. 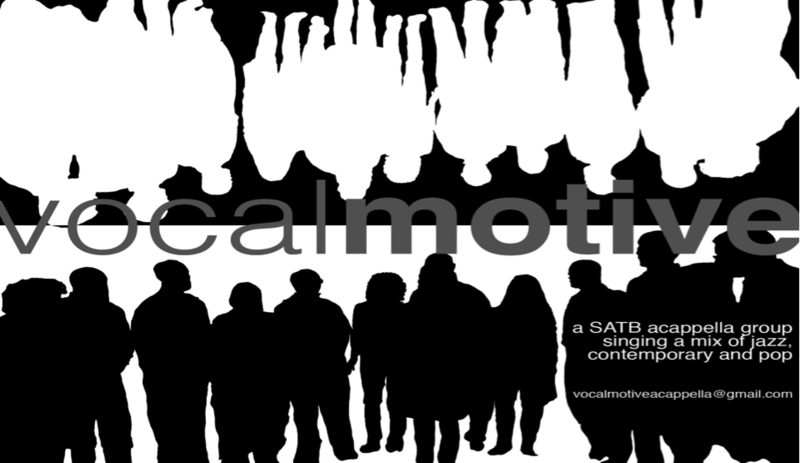 At 7:00pm and again after dinner, we’ll delight to the sounds of Vocal Motive, a local SATB a cappella group singing a mix of jazz, standards, and contemporary pop music. Ten singers are Yalies (graduated 1977-1997), and the other four are extremely good sports about this. Vocal Motive boast alums from The Yale Glee Club, Battell Chapel Choir, The SOBs, The Baker’s Dozen, Something Extra, New Blue, Redhot & Blue, Whim ‘n Rhythm and The Whiffenpoofs. It’s a multi-generational, multi-talented group! Dinner buffet starts at 7:30PM. Menu includes: Appetizers. Crudités, Bruschetta and Hummus. Caesar Salad. Chicken & Salmon. Side dishes: market fresh veggies & carbos. Dessert and coffee. Buffet dinner: $28 per person. Cash bar $4-$6 for beer or wine. Make your reservations HERE! Need to know how many are coming by Sunday, March 9. 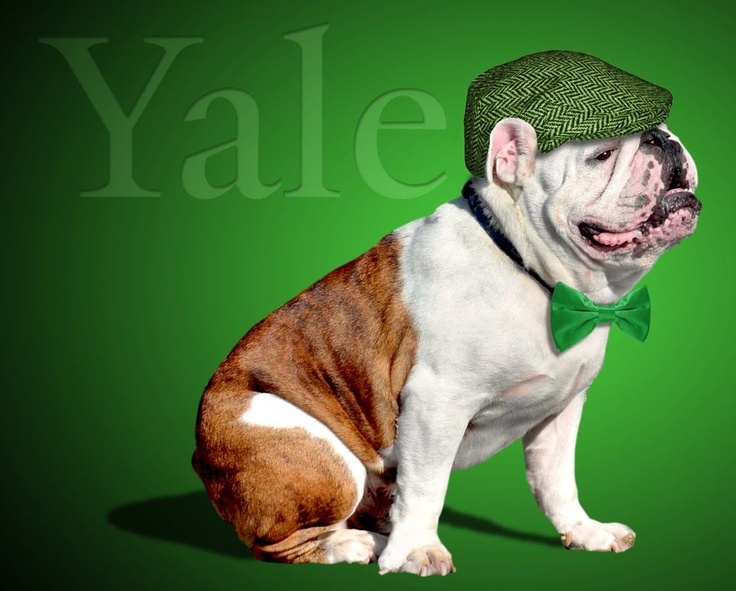 Don’t miss this Saturday party to meet more classmates and new Yale friends from Feb Club!